Pillowy perfection! 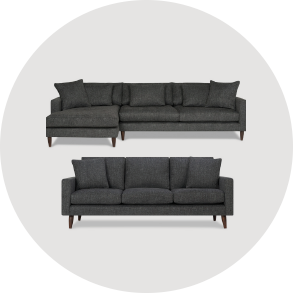 The Berg Sofa is a plush place to sit back and relax. Seat cushions have a foam base with a soft foam topper for sink-in comfort. 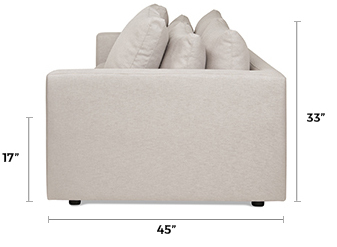 Its deep seat has an extra row of fibre-filled back cushions. 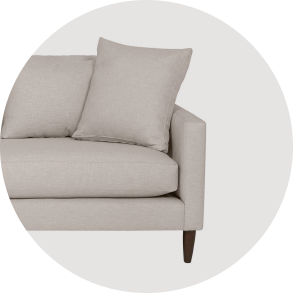 Did we mention that Berg’s toss pillows are filled with a feather and fibre blend?